First time host Dorin joins the rest of the crew to discuss the movie adaptation of Suzanne Collins’s The Hunger Games, how it compares to the book, what the filmmakers did brilliantly and what opportunities they missed. 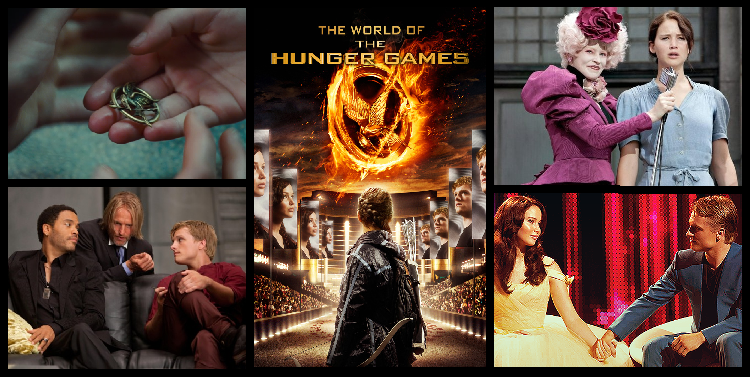 Our other HG episodes: The Hunger Games (book), Catching Fire (book) (movie), and Mockingjay (book) (first movie). ← Adaptation #6: Hunger Games, Y U So Brilliant?